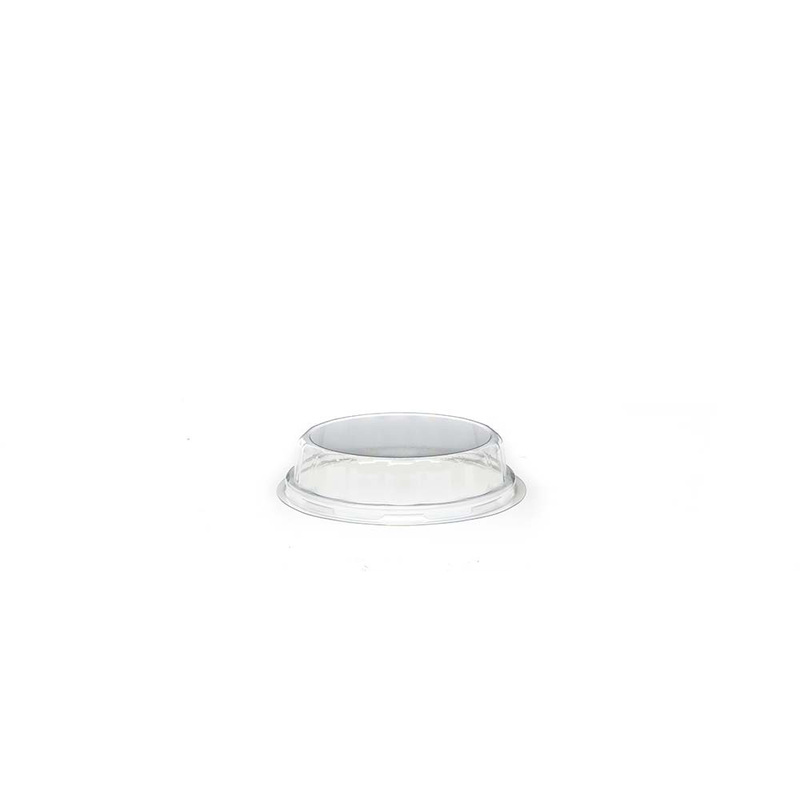 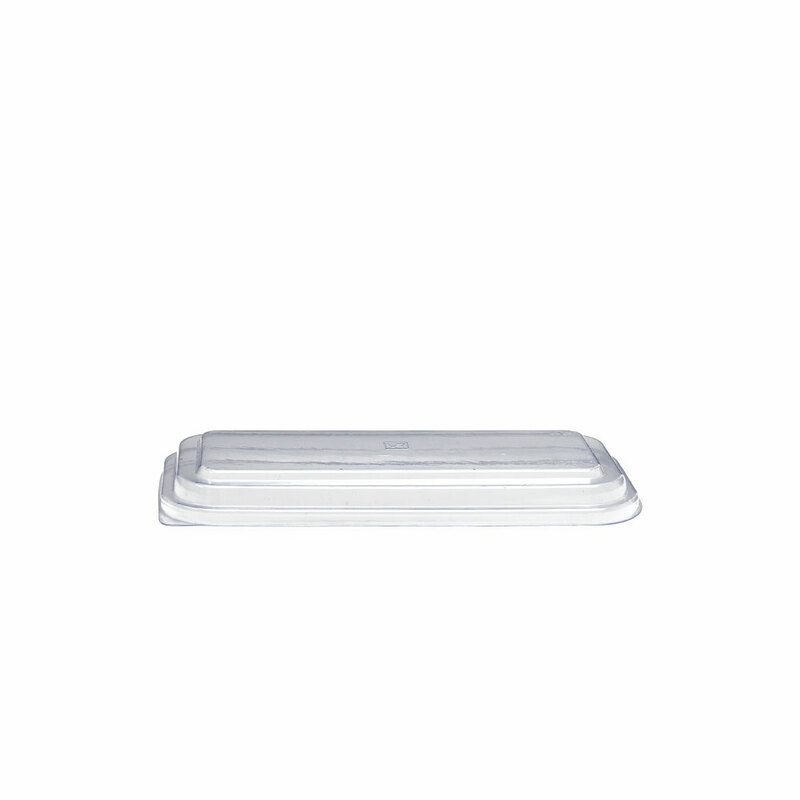 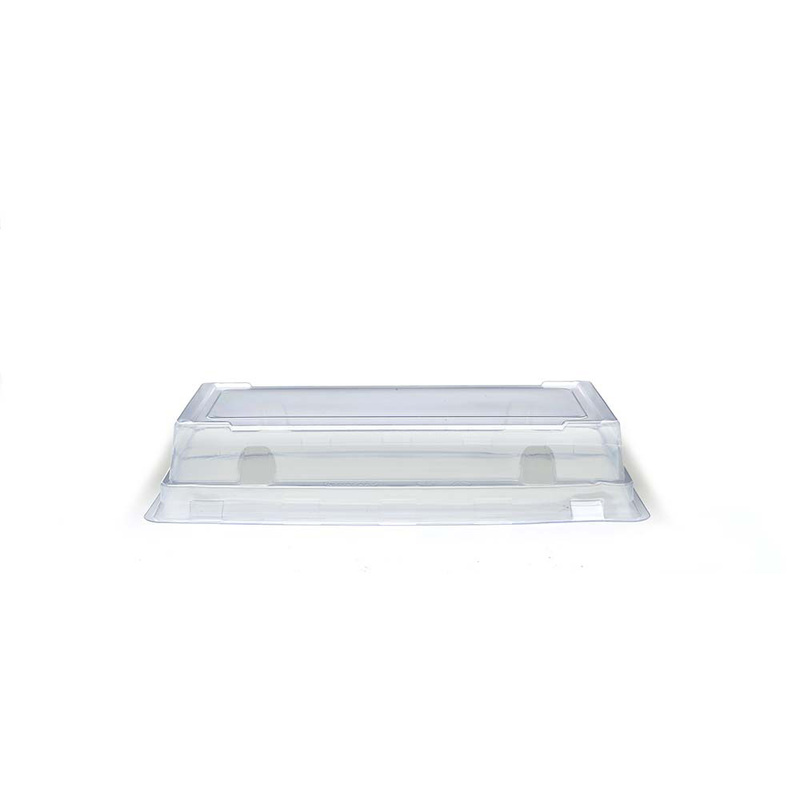 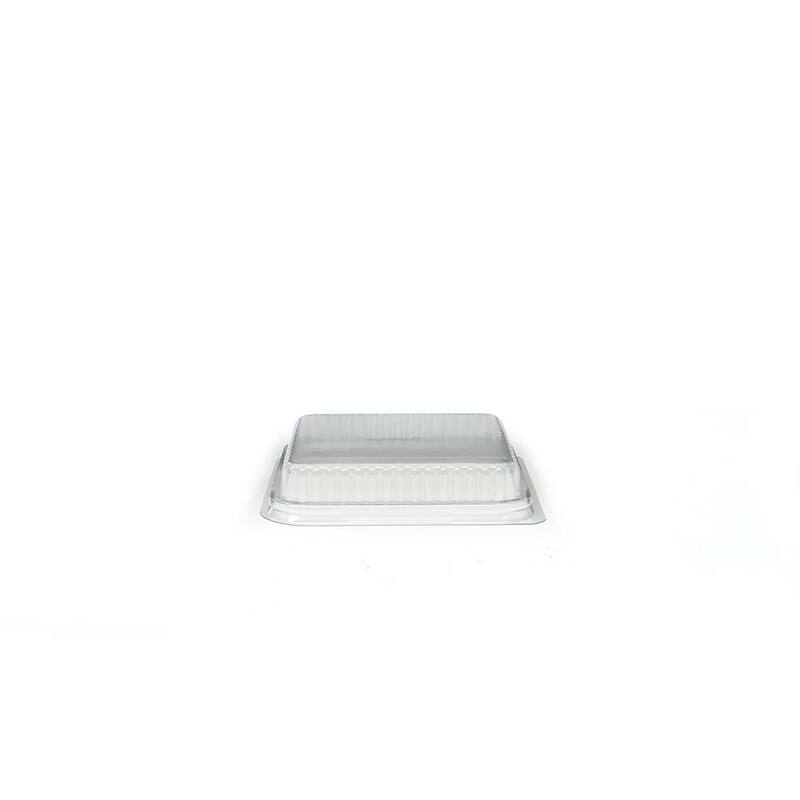 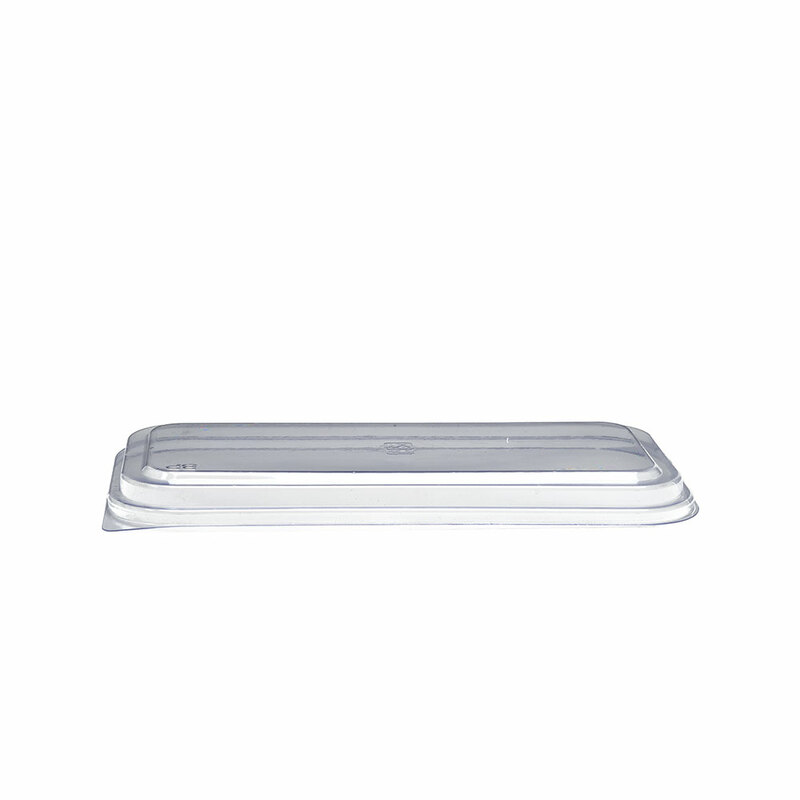 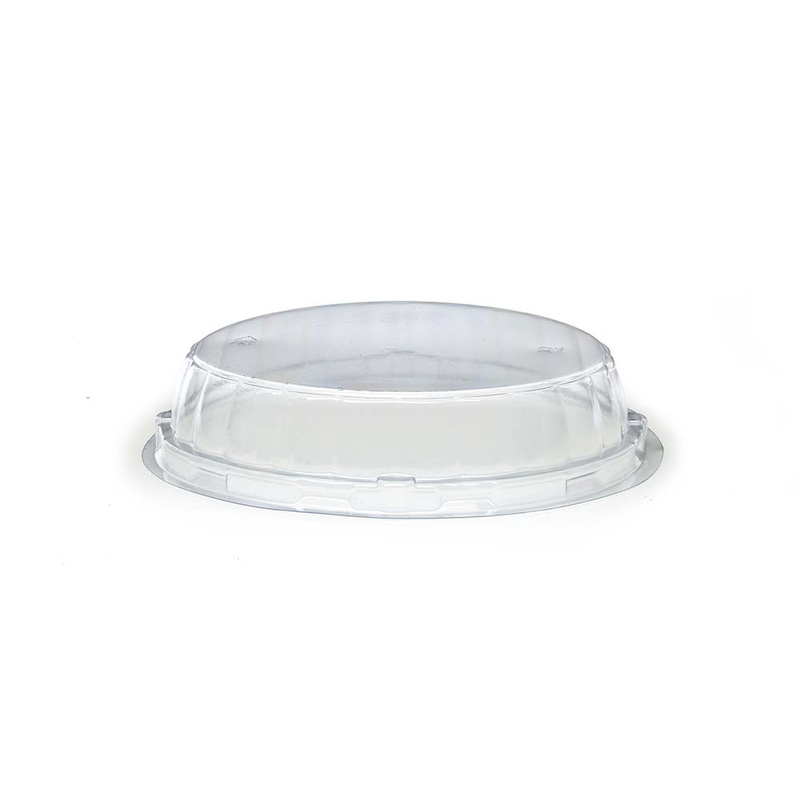 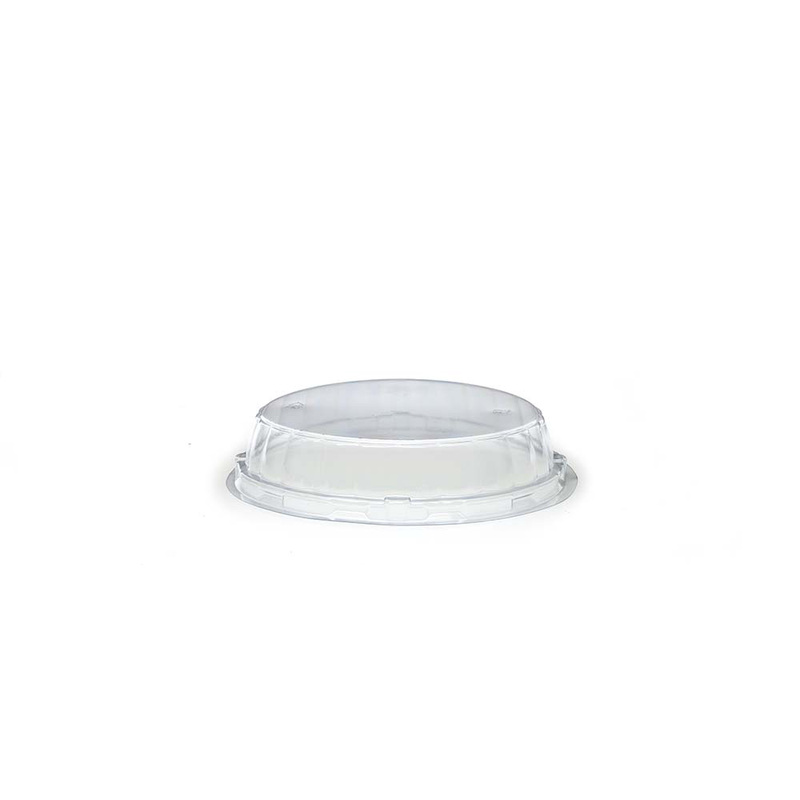 Plastic lid for Ecos and Optima baking molds. 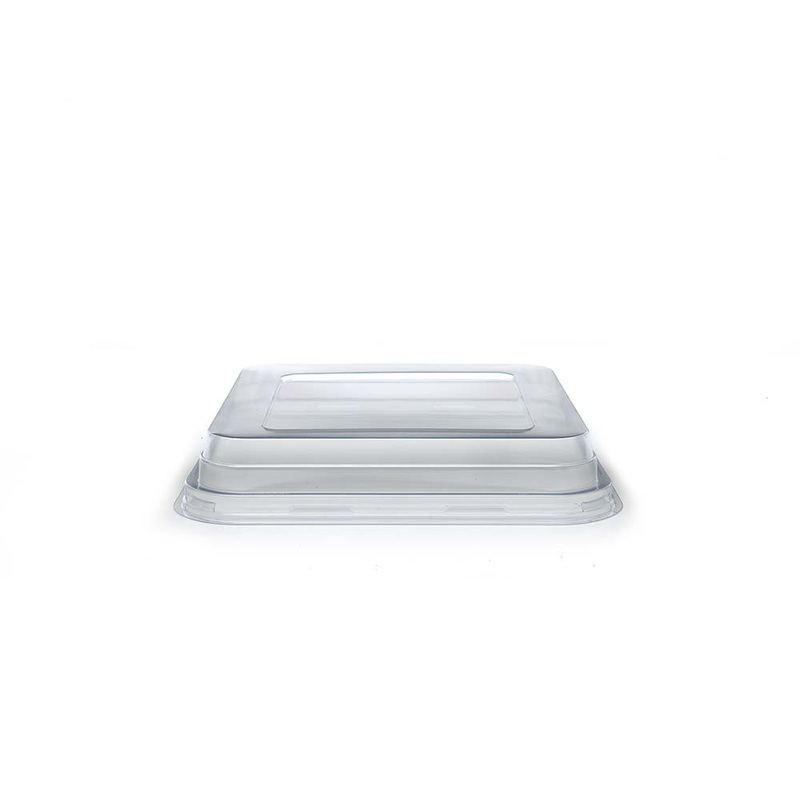 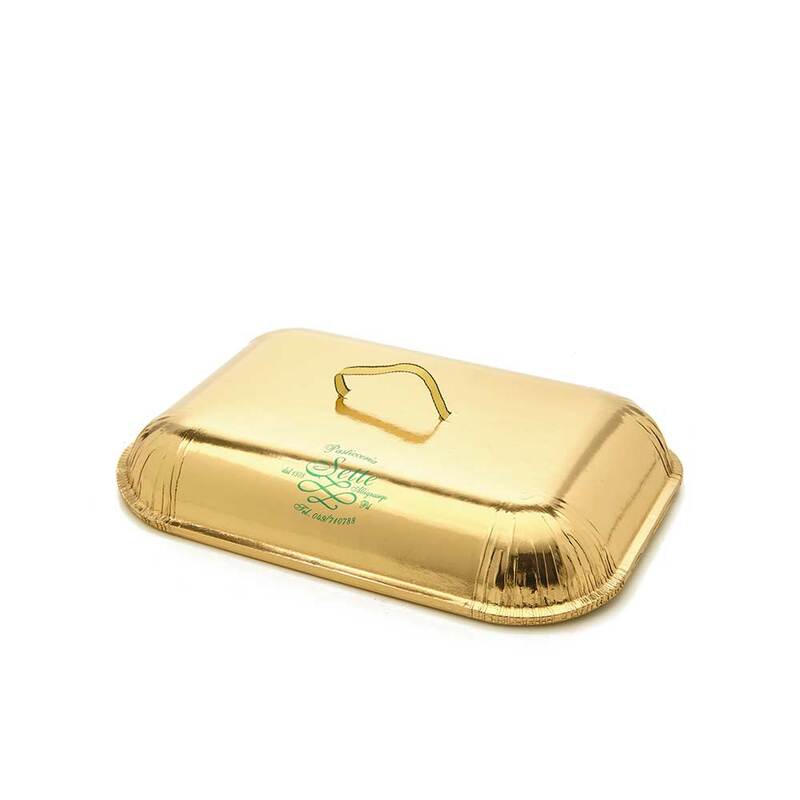 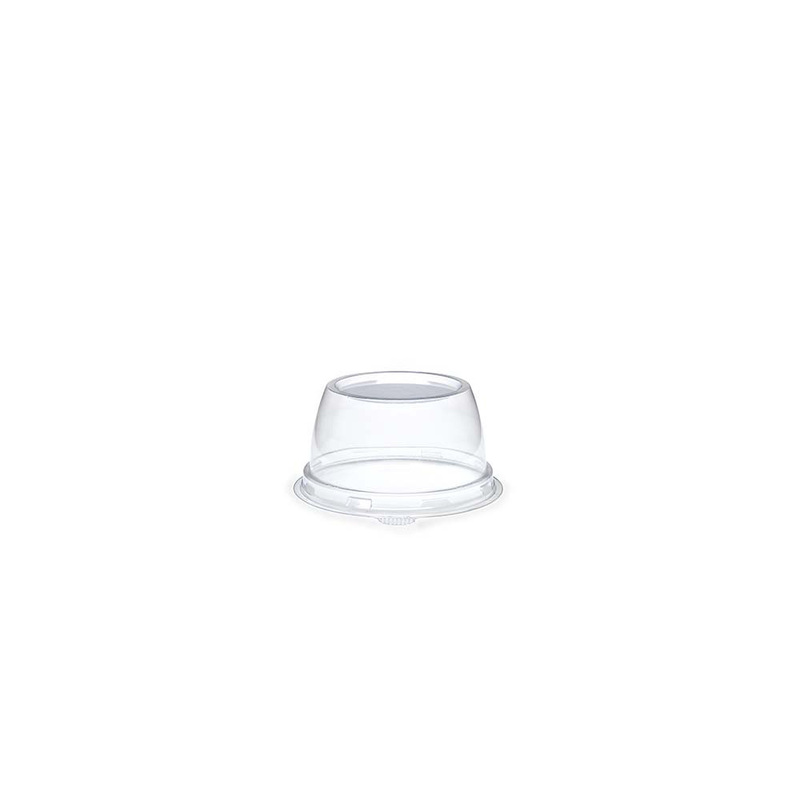 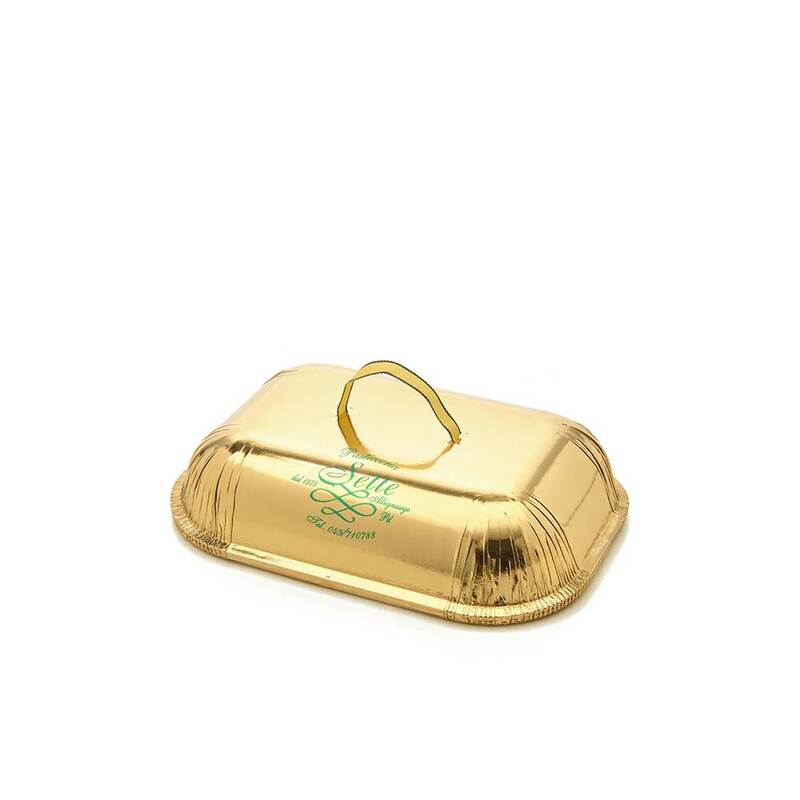 The 158 lid made of Pet plastic is designed to adapt to the Ecos and Optima baking molds of the corresponding dimensions. 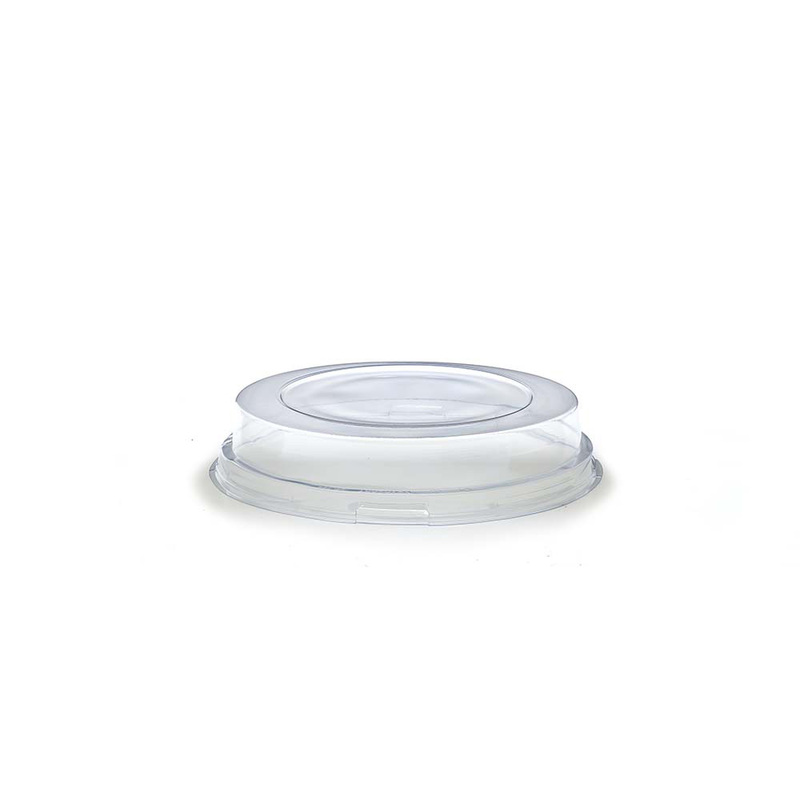 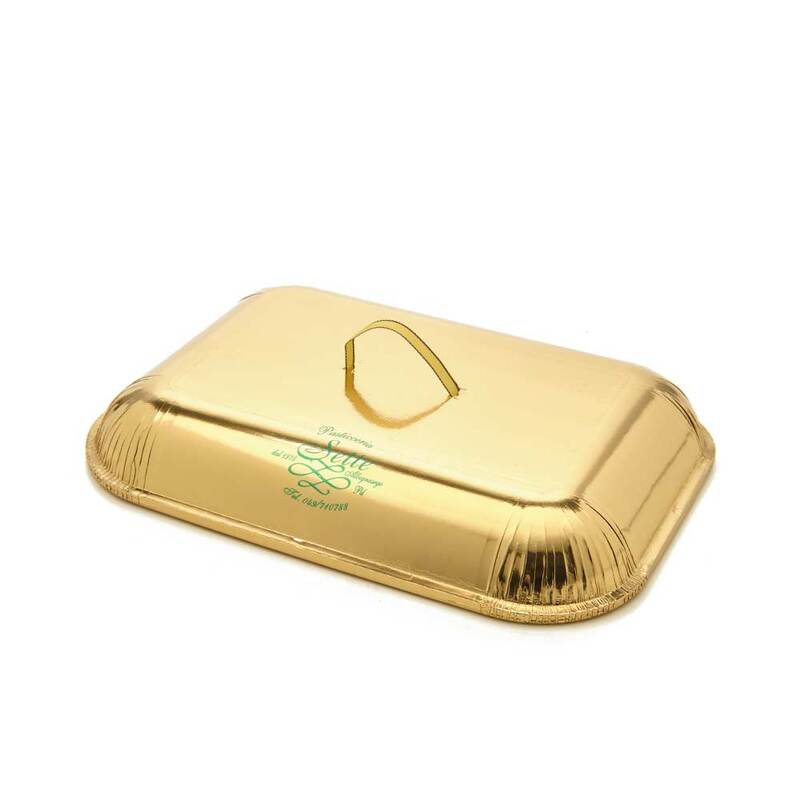 It is also suitable for contact with food and packaging.